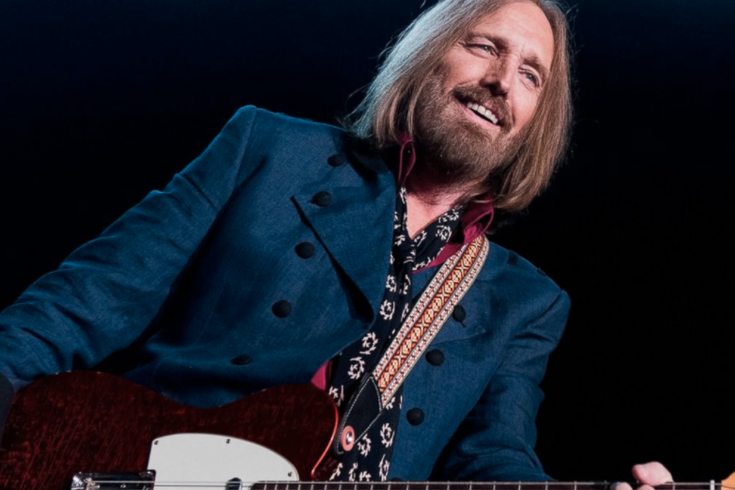 Tom Petty and The Heartbreakers perform Saturday, July 1 at the Wells Fargo Center in South Philly. Last week, Wu-Tang Clan suddenly released a new song for the soundtrack of the HBO show “Silicon Valley.” Nevermind that only four of the group’s emcees popped up on the track, it was the first concerted Wu-Tang effort in years. These days, it’s hard to catch more than a couple of the group’s emcees on the same page, but at the Electric Factory this weekend, you’ll get a chance to see a trio of them under the same roof as the stoner comedy duo Method Man and Redman are joined by the venerable Raekwon (the Chef!) and Cappadonna. Before you even get started with your holiday celebrations, you might already be bracing for that post-weekend hangover. So before the festivities really get going, you can sweat it out preemptively at a Friday night dance party. DJ Rich Medina, the local legend and accomplished globe trotter, holds down the fort at Silk City on Friday with an eclectic mix of dance tunes. Just don’t ask him to play that new radio hit, he’s got the tracklist covered. Northern Arms are fusionists at heart. Ostensibly, they’re a goth rock band, but the 9-piece Philly group is just as grounded in gospel, jazz, and everything between. This weekend they celebrate the release of their second album, “Chapel Cabaret,” an effort produced by the prolific locals Brian McTear and Matt Poirer at Boot & Saddle. Over the last few years, Tom Petty has continually crept onto larger and larger stages of the national conscious. He’s always been a star, but a recent Grammy honors award and a new festival have relaunched the icon into stadium-sized relevance, all this as he nears his 67th birthday. Thankfully, Petty remains a tireless, jubilant stage performer, and he’s got enough hits to drag a show out blissfully long. Before the weekend gets too messy, you can class it up with a dance party on a boat. Philly’s own Craig Dash has migrated his venerable getdown HOT-N-FUN over to the deck of the Moshulu for the summer. This weekend, he’ll keep the party moving with reliable dancefair—R&B and hip-hop, dancehall and synthwave—until midnight, save for a short waterfront fireworks display around 9 p.m. Get there early and dance often! A quick glance at their name and it’s immediately clear that Diarrhea Planet don’t take themselves too seriously. The Tennessee pop-punk outfit is a live band first and foremost, but they’ve cranked out three albums over the course of the last several years. Still, the studio material is really just fuel for the stage, where they play loose, fast, and endearingly reckless. The Pains of Being Pure at Heart formed up in New York City almost exactly a decade ago. In that time, they’ve traversed various indie rock forms. When they first got started, The Pains channeled 1980s indie pop with fervor. And then they abandoned that success to try something new—to them—with a wonderful album chock-full of ‘90s alt-rock tunes. That was in 2011, and in the years since, they’ve never stopped experimenting, forever driving towards a timeless indie sound.